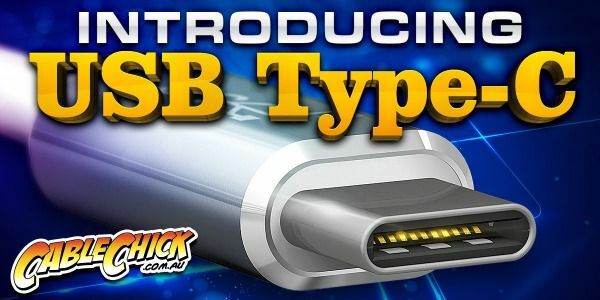 USB 3.1 OTG Cable for connecting your USB 2.0 & 3.0 flash drives! My first purchase form Cable Chick sold me forever. I didn't know what I missed all these years, thank you ever so much, perfect transition and great swift delivery. Now your my only one stop shop.